NGCodec® has been in passionate pursuit of next generation video compression since 2012. With the support of investors including Xilinx, NGCodec’s agile startup team has created RealityCodec™, a compressor-decompressor technology optimized for ultra-low latency, high-quality applications. Headquartered in Sunnyvale, California. All video content you watch is lossy compressed. Without compression the video files would be too large to store or transmit. DVD and Blu-ray formats use compression, as does any video you watch on the web. Historically, every 10 years a new industry-standard method to compress video is invented, leveraging Moore's Law. Twenty years ago, MPEG-2/H.262 enabled the first mass-market for standard definition digital video. Ten years ago, MPEG 4 H.264/AVC provided a 50% reduction in bit rates over MPEG-2, enabling 1080p HD applications. Now, the same technologists who brought you H.264 have defined a new compression standard called High Efficiency Video Codec or H.265/HEVC, which can deliver another 50% reduction in bit rate over H.264/AVC. This enables online videos to download faster, reduces network bandwidth, and enables high resolutions like UHD 4K. High Definition, or 1080p, refers to a pixel count of 1920 by 1080 and is today the standard for high quality video. Blu-ray players natively support this resolution, as do most consumer TV's. Over the next few years, the next step up in quality will become available. This is referred to as 4K Ultra High Definition TV (UHD or 2160p) and represents a pixel count of 3840 by 2160, which is four times the number of pixels as 1080p. NGCodec is developing the next generation of video encoder technology that implements the HEVC standard (and also supports H.264/AVC). Our products are delivered as silicon IP in the form of RTL or net lists for implementation inside a System on Chip (SoC) or inside an FPGA chip. 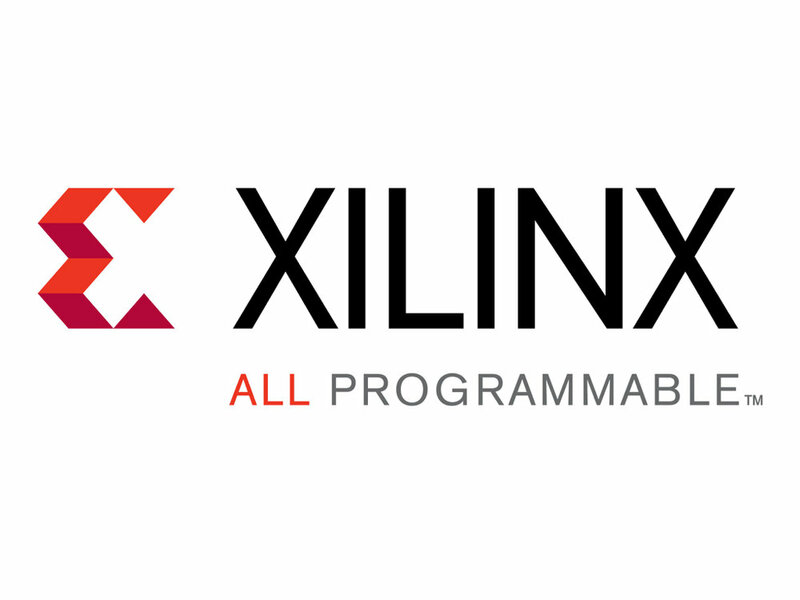 Xilinx Technology Ventures is the investment arm of Xilinx, Inc. Its mission is to identify and invest in early-stage companies developing innovative new technologies with the potential to help advance Xilinx's strategic vision and create value for Xilinx shareholders and customers. Belmore Capital Corp is a venture and growth equity firm funding companies from inception through the growth phase. The National Science Foundation (NSF) is an independent US federal agency created by Congress in 1950 "to promote the progress of science; to advance the national health, prosperity, and welfare; to secure the national defense..."